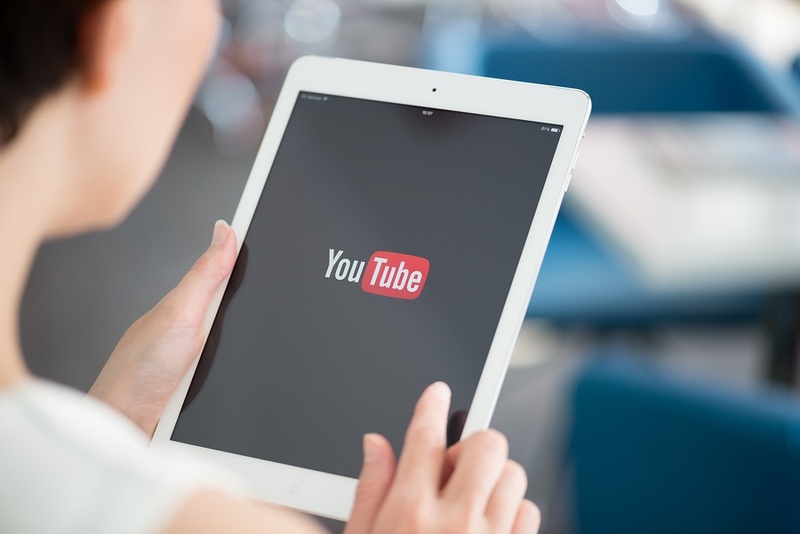 Video can be an incredibly effective marketing format. In fact, if users come across an online video on a given site they are 80% more likely to watch it than to read content conveying the same information. It has even been said that video is the most effective ad format of all. At the same time, we’ve all seen a lot of video ads which have completely failed, leaving their intentions unfulfilled. Making a proper video advertisement is not easy in the least. Like all great marketing, it requires a good amount of creativity and invention, but it also requires raw talent, and while some of your employees might be able to write great copy, they might not be fantastic a or actors. Make no mistake: if your ad is amateurish and doesn’t have a remarkably strong idea to compensate people will simply not listen. You must have one or the other: excellent production values or a fantastic idea which transcends the limitations of your methods. Ideally, you should have both. Here are a few tips for accomplishing exactly that. An effective marketing team is one which changes with the times, adapts when necessary and holds their ground at the right times. Some supposed marketing “revolutions” prove to simply be passing fads forgotten within the span of months, whereas others only reveal their potential later once the proverbial dust has settled and the tide has readjusted. One current fad which has been revealing its potential in more and more striking detail as of late is B2C video content. Here, for once, the term “marketing revolution” would not be misused in the least. The rise of YouTube has lead to more and more institutions realizing the power of the platform, and many have responded in kind to great success. The videos on Ford Motor Company’s YouTube page have been viewed more than 4,200,000 times, which is fairly remarkable bearing in mind that these viewers are essentially volunteering to watch commercials. The videos on the Doritos channel have been viewed a remarkable 10,100,000 times. With so many people basically volunteering to be marketed to, it’s obvious that Youtube can be used successfully to such ends. But B2C is much bigger than YouTube alone.